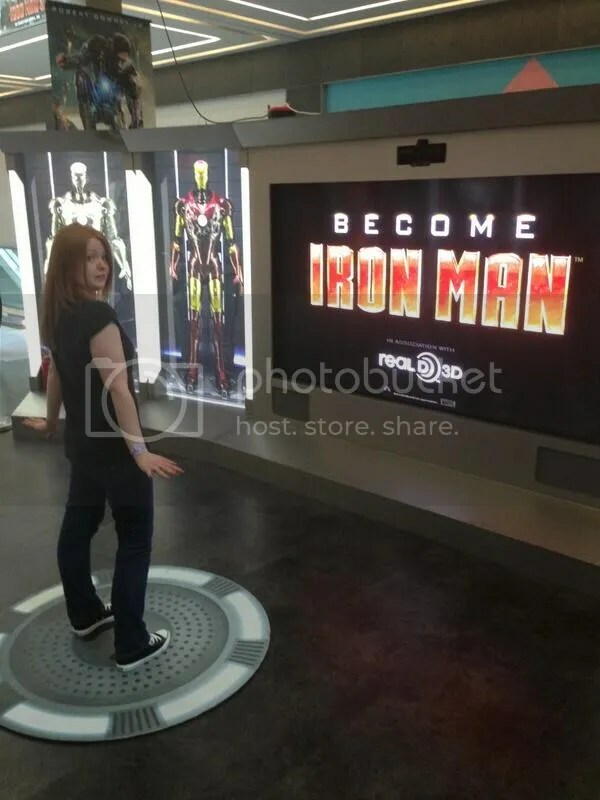 This is a late to the party post, but last week I had the chance to try out Marvel’s Become Iron Man simulation in Dublin. 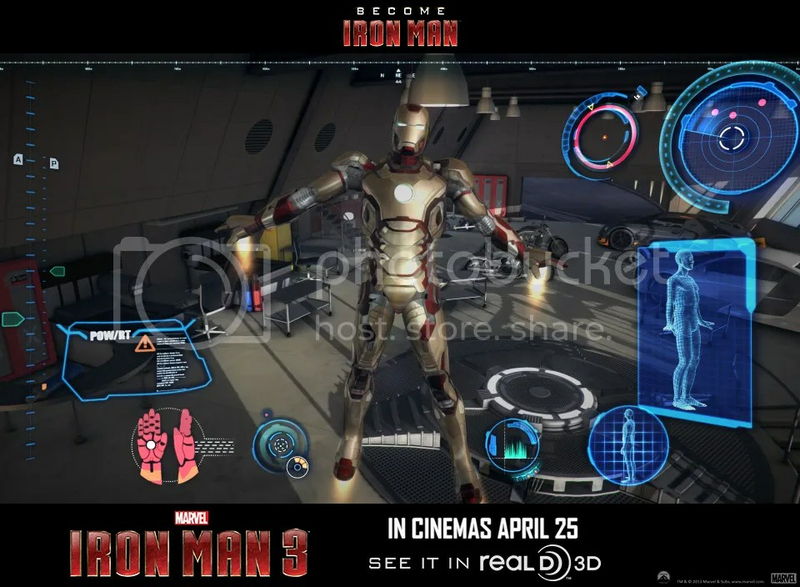 Brought to the Odeon Cinema at Dublin’s Point Village by the lovely folk at Marvel Studios & Real D 3D in association with Walt Disney Studios Motion Pictures Ireland, Become Iron Man uses motion sensor technology to allow users to try out Iron Man’s Mark XLII armour. 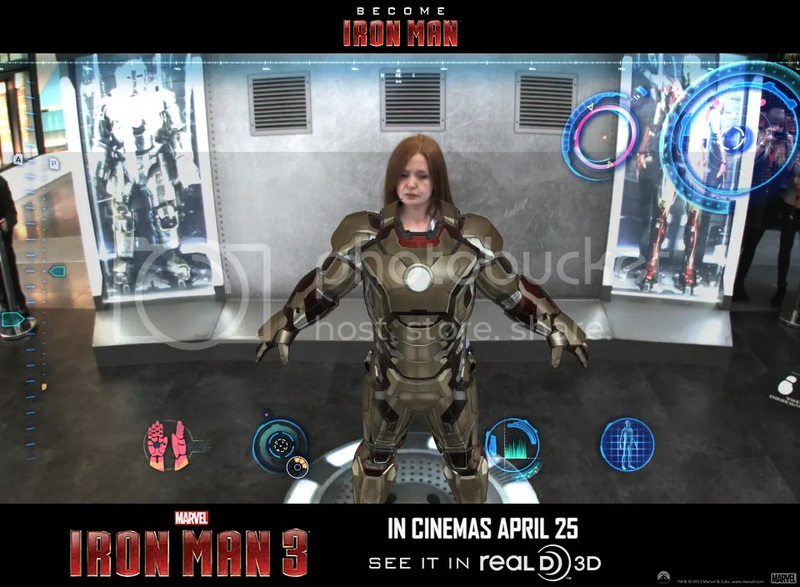 What this means for users is standing in front of a giant screen while motion capture sensors track your movements and fit you with Iron Man’s armour. 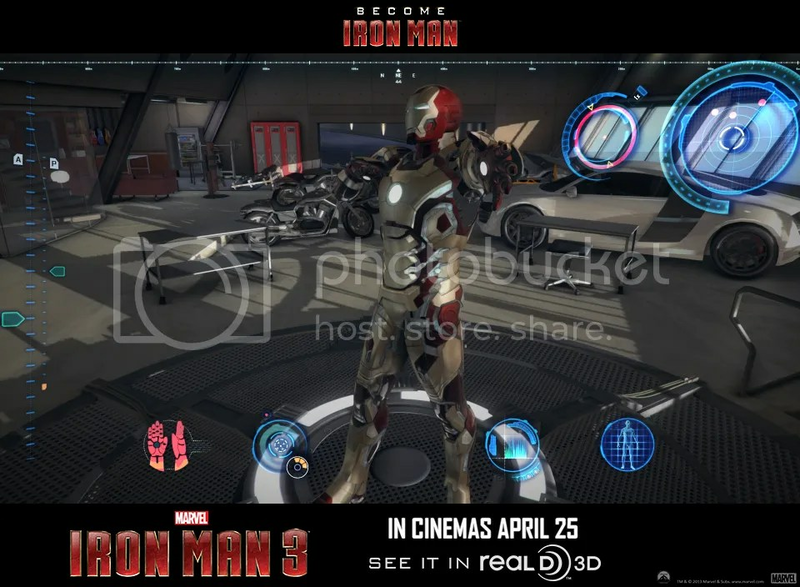 Then, with the help of Jarvis, users must dance, shoot and fly the armour. If this sounds fun, then I am telling it right; it is wholly entertaining for everyone – not just the littler Iron Man fans – but as an adult, it is hard to to be self conscious as you dance in front of assembled friends and colleagues. I got over it though! In all, Marvel’s Become Iron Man is a whole heap of (slightly embarrassing) fun, that allows fans to assemble and test Iron Man’s armour and get into the spirit of Shane Black’s incredible new film. Many thanks to Walt Disney Studios Motion Pictures Ireland for the experience. 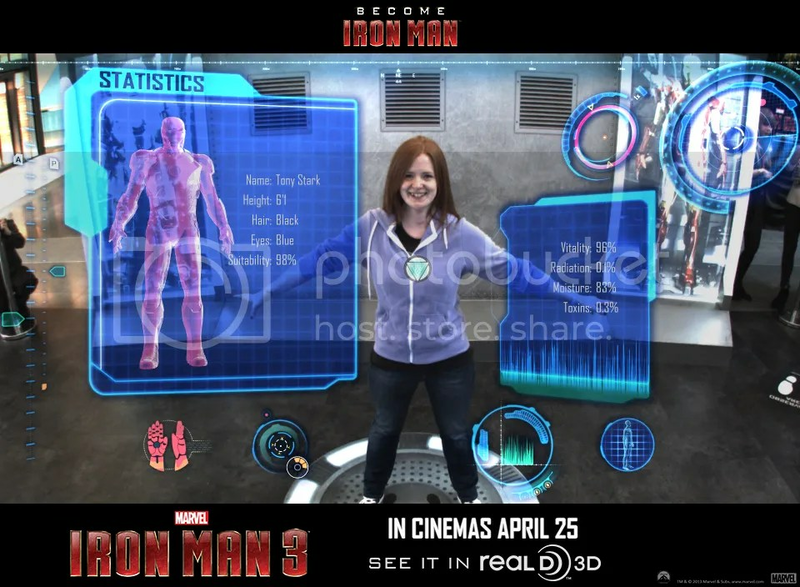 If you had the chance to fly Iron Man’s Mark XLII armour when Become Iron Man was in Dublin, check out the pictures on Movies.ie and see if you can spot yourself.